A high-performance roof isn’t something that happens on its own. 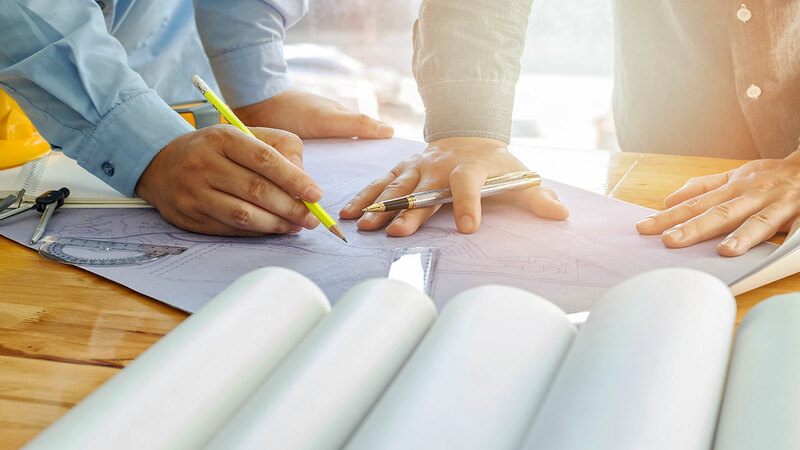 We’ve written about this before – if you simply ask an architect to “create a roof,” you’re likely to receive a blueprint that does not correctly communicate its design intent to your builders. You need to select the right designer, hire a roofing consultant, and make sure that they collaborate productively with the contractors. In other words, even creating a roof that lasts for as long as intended requires careful and proactive management. Very few roofs end up lasting for their projected lifespan. Any issue that arises during the installation of a roof will inevitably become magnified over time as sunlight, rain, snow, hail, and debris do their work. Ironically, even the process of inspecting a roof can in some ways bring about its early demise. 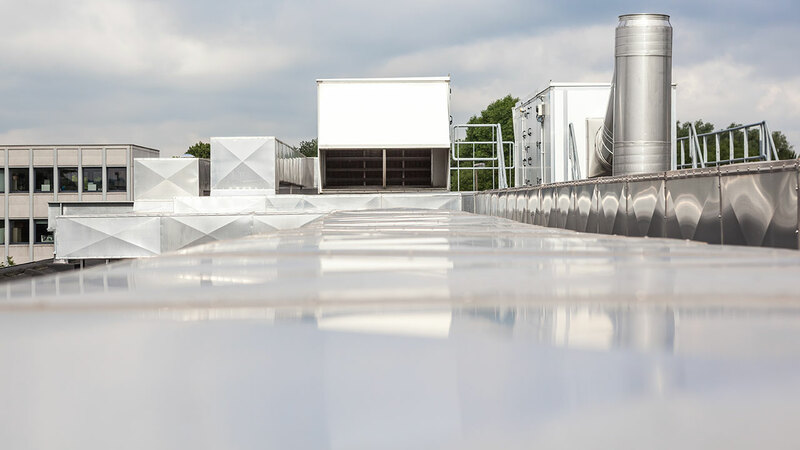 Here are just a few of the biggest challenges that a commercial roof may face over its lifespan. 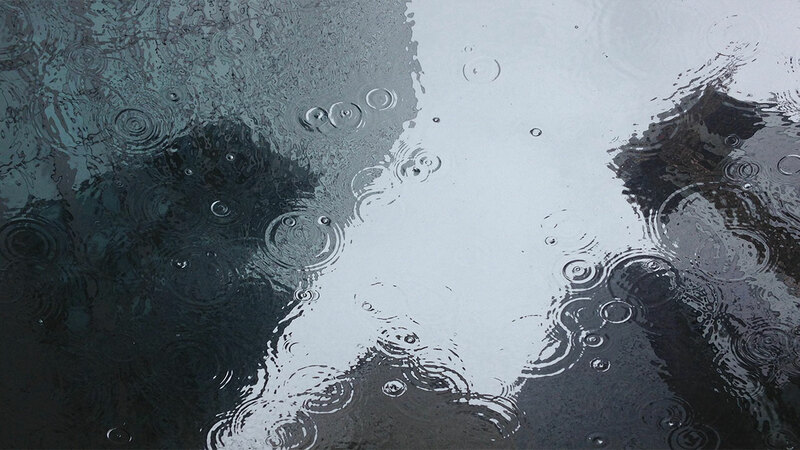 Rainy Day in the Office: Why is My Commercial Roof Leaking? A commercial building with a leaky roof is not great for business, no matter what your company does. Office workers don’t like working in leaky buildings, and retail shoppers don’t want to shop in water-logged stores and supermarkets. 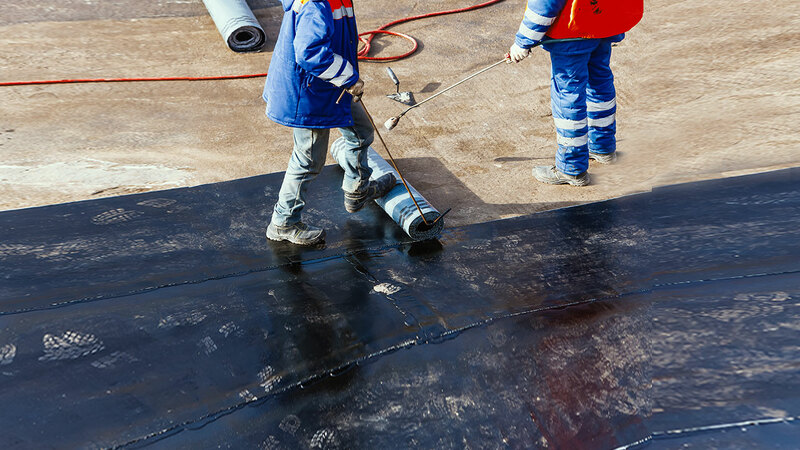 Leaks can lead to costly slip-and-fall injuries, ruin stored merchandise, and damage flooring – to say nothing of the cost of repairing the roof itself. What can you do about leaks and, more importantly, prevent them from happening in the first place? It is commonly assumed that an architect knows what they’re doing. After all, the architect has gone to school, joined a practice, and designed several buildings. Why should your building be any different? Out of every surface on your building, your roof is the one that spends the most time exposed to rain and wind-driven moisture. 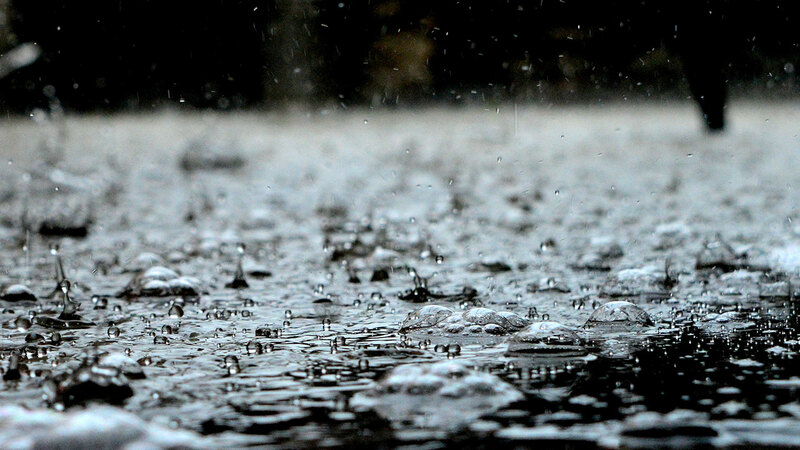 There is absolutely no way to prevent water infiltration entirely, but there are ways to prevent most of it – and unless you try, your roof and its contents will quickly be eaten by rot and hazardous mold. When you need to install a new roof on your building or commit to major repairs, your first job—step one—is to hire a roofing consultant. Read that again. 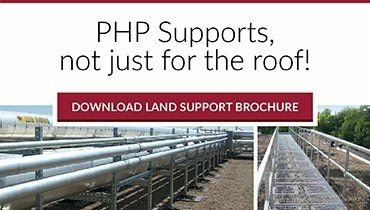 Not a roofing contractor—a roofing consultant. Many building owners hire a roofing consultant only when there is a problem with their roof, only to find that the problems exist due to things that should have been addressed before the build. 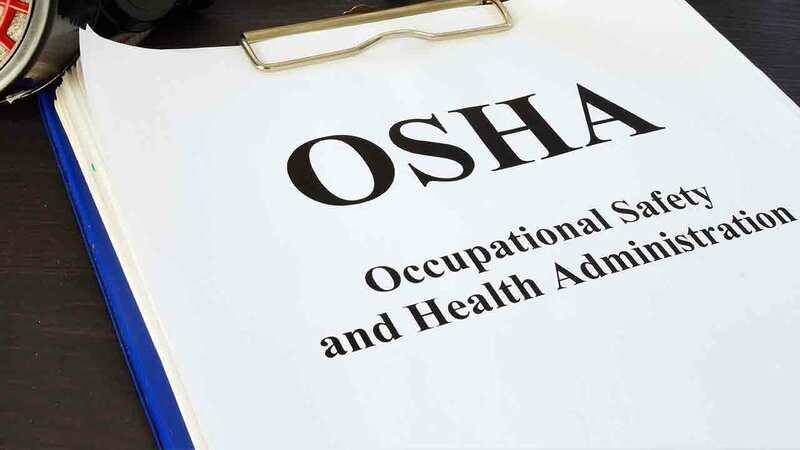 For many roofers and roofing companies, the hazards surrounding a commercial or industrial roof appear to be mostly physical. 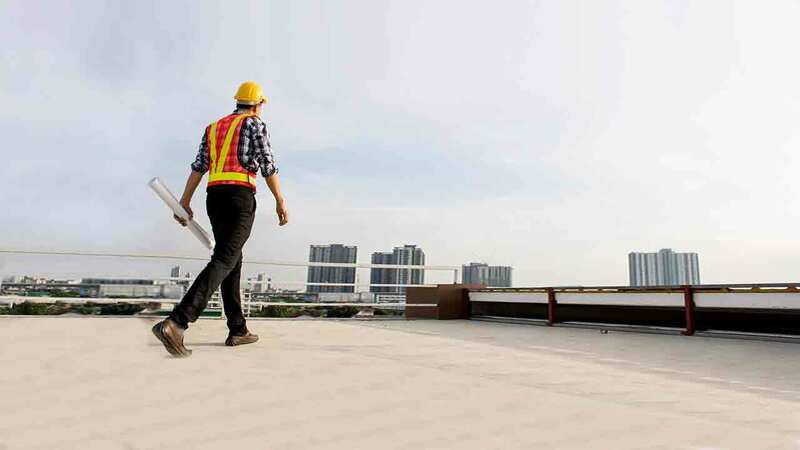 With trips and falls representing the clearest and most present danger for roofing contractors, many roofing companies have developed detailed and comprehensive plans both to prevent falls and to mitigate damage and liability if a fall occurs. 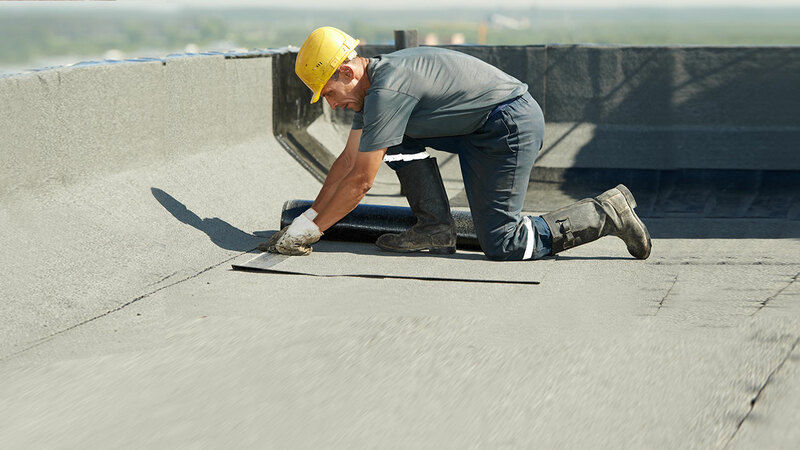 By focusing so much of their effort on preventing falls, however, are roofing companies neglecting other dangers? In the early 2000s, the EPA released a study that showed 85% of commercial buildings had sustained water damage at some point, 45% of which had existing leaks. While there hasn’t been a similarly deep study of commercial water damage, you can bet that the situation hasn’t changed much. Minor roof leaking is often seen as low priority—an annoyance that can be dealt with at a later time. However, you can’t just wait until leaks become apparent on the interior. 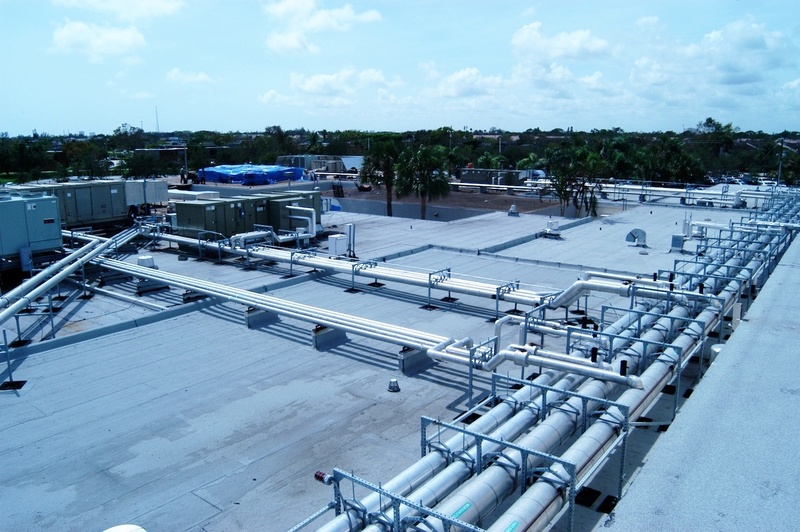 Anything from improperly-secured RTUs to roof penetration, extreme weather, excessive foot traffic, materials/membrane/sealant failure, improper inspection and beyond can cause leak-inducing damage.